Hall Gardens, Witherley, Nr Atherstone - Mark Webster & Co.
***NO DEPOSIT OPTION AVAILABLE***STUNNING LOCATION***WITHERLEY VILLAGE***NEWLY DECORATED THROUGHOUT*** Mark Webster lettings are pleased to offer for let this newly refurbished 3 bedroom semi detached house in the village of Witherley near Atherstone. The property offers in brief, large breakfast kitchen, separate utility, guest wc, lounge and separate dining area, 2 large double bedrooms and 3rd large single bedroom, family bathroom with shower over bath. There is off road parking with garage and extensive grounds. Sorry no pets or DSS. 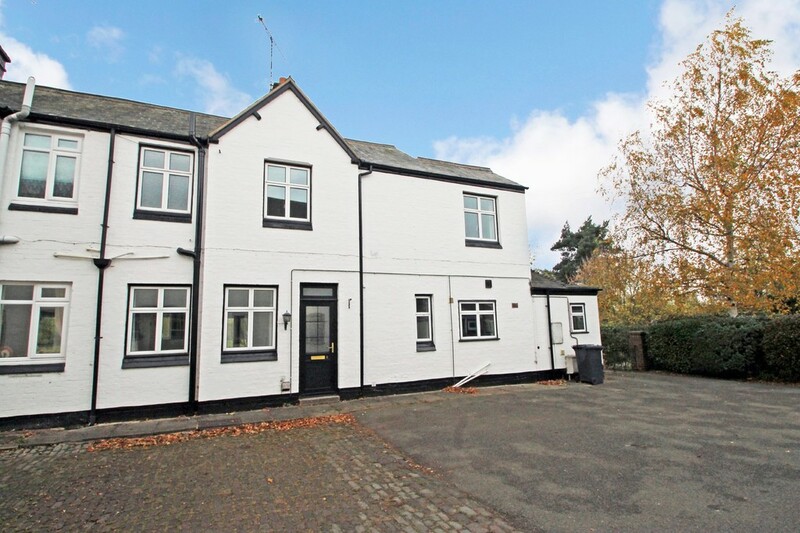 ***NO DEPOSIT OPTION AVAILABLE***STUNNING LOCATION***WITHERLEY VILLAGE***NEWLY DECORATED THROUGHOUT*** Mark Webster lettings are pleased to offer for let this newly refurbished 3 bedroom semi detached house in the village of Witherley near Atherstone. 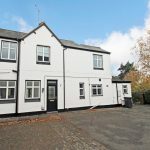 The property offers in brief, large breakfast kitchen, separate utility, guest wc, lounge and separate dining area, 2 large double bedrooms and 3rd large single bedroom, family bathroom with shower over bath. There is off road parking with garage and extensive grounds. Sorry no pets or DSS. Application fees apply.